In 2018, Ubisoft said that it would completely overhaul the competitive structure for its flagship shooter, introducing a new esports opportunity in the process and pioneering a revenue-sharing program to back teams. Ubisoft has revealed some pretty exciting news. Rainbow Six Siege Six Invitational 2019 will amass the impressive amount over $1 million in prizing money, the developer stated. 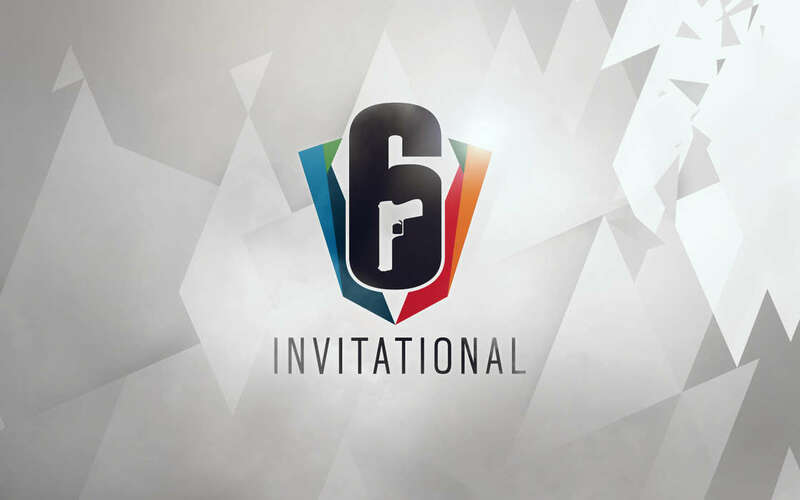 With the event fast approaching, the Six Invitational is taking place on February 11-17 at the Place Bell in Montreal, Canada. 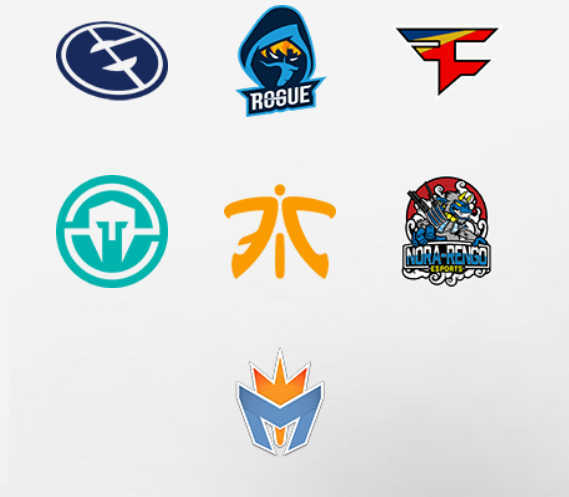 Overall, 16 high-ranking esports organizations are flocking to the Arena to compete for their piece of the loot. Thanks to the revenue-sharing system introduced back in June, 2018, teams have been able to win additional funds, with 30% of the price of items added to their own war chests. Another 21% of the value of Pro League items is also contributed towards the team’s coffers. There have been additional trickles of revenue that have raised the profile of the game and the overall amount of the prizing money to the current $1.5 million, give or take. The Road to the Six Invitational event brought in additional 30% from the cost of all in-game towards the prizing money. Ubisoft have made commendable efforts to whip up interest and support players in the Rainbow Six competitive community. Most teams are still established organizations, but Ubisoft’s esports plans through 2020 are ambitious to give the game an honest chance of becoming a full-blown esports. The event promises to be the most spectacular Rainbow Six competition to date spawning over six days. Rainbow Six Siege Invitational 2019 has managed to amass $1.5 million in prizing money. Ubisoft's efforts to boost esports have been paying off.